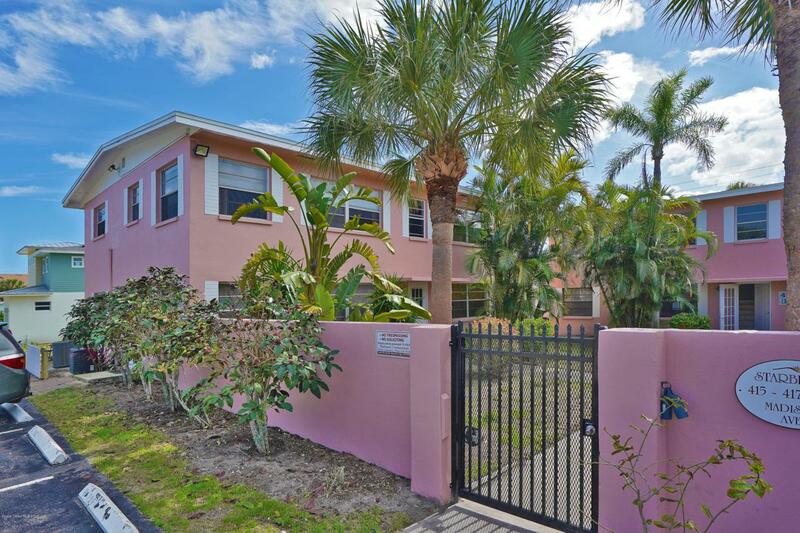 Gated community and so close to the beach! 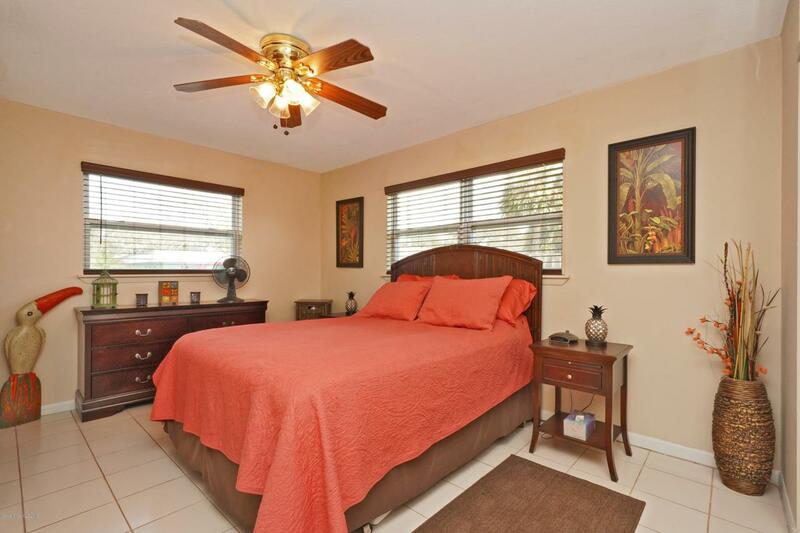 Very affordable unit that is perfect as a vacation getaway or rental investment. This unit has it's own private entrance and desirable first floor location. The assigned parking space as well as a great sitting area are right outside the kitchen door. The roof was recently installed (2018). 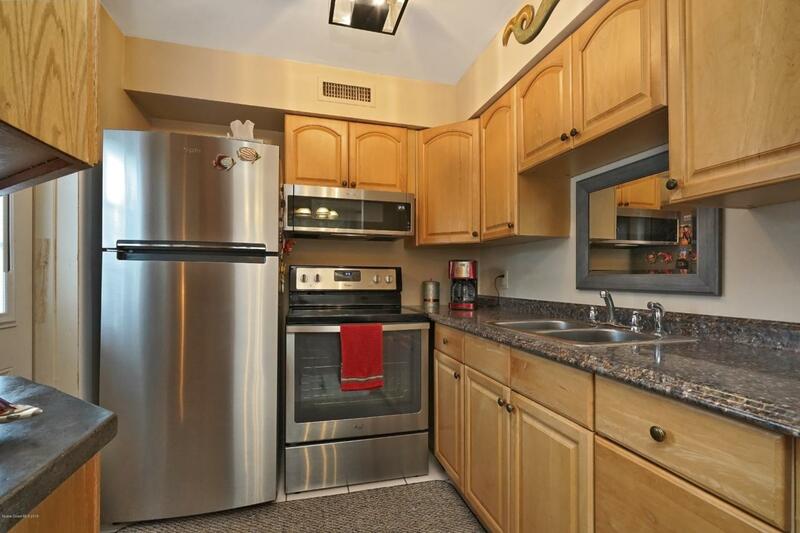 The kitchen features brand new stainless steel appliances, counter top and fixtures. The bathroom is completely remodeled with tile throughout, a beautiful vanity top and new fixtures. The air conditioner was just serviced with a new control board. The bedroom and bathroom windows have all been replaced with hurricane proof windows. 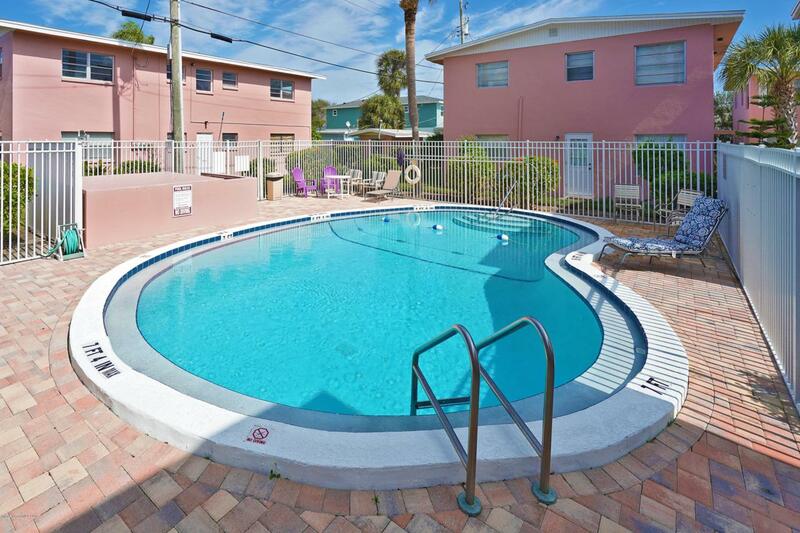 The community offers a pool, picnic area and assigned parking spaces.Minutes from the Port, Cocoa Beach and 45 minutes to the Orlando airport.